A group of friends began playing music together for fun and got noticed at the Vail Farmer's Market. 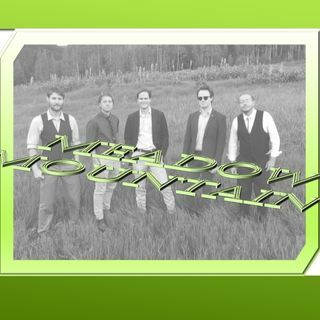 They are a Colorado string quintet, Meadow Mountain has grown from the seeds of traditional bluegrass music. Now they are moving cross country and to the International sites as well.